250 grams. 40 portion (s). Aroma Red has been a household name in the Netherlands for years, with its round, harmonious taste and fragrant characteristic aroma. 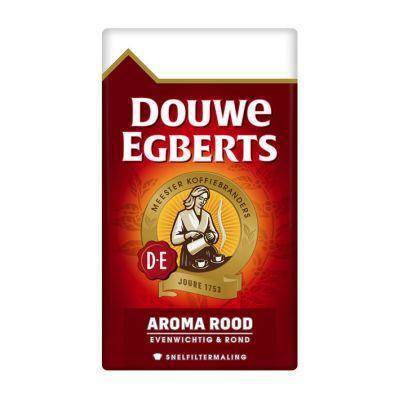 You trusted Douwe Egberts coffee since 1753. Which coffee do you choose? Use this quick filter grinding in a filter device or add-on filter. Coarse grind is best suited for a cafetière or percolator. Tastes differ … Usually 7 grams of coffee per cup (1 scoop or 2 level tablespoons). With an add-on filter you make the tastiest ‘slow coffee’. Wet the filter in the filter holder for a while before you put the coffee into it. If you boil a small dash of boiled (but not boiling) water, the coffee can swell and the aromas are absorbed well. Pour the rest of the water slowly after 15 seconds and stir in the coffee. You can easily open the suit with the notch in the foil. The coffee tastes best until 2 weeks after opening if you store it in the folded package. Een krachtige pure chocoladereep, gevuld met luxe, fluweelachtige ganachevulling. 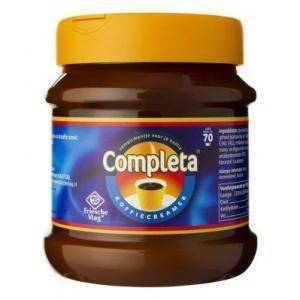 Friesche Vlag Completa coffee creamer makes your coffee full and creamy while maintaining the powerful coffee flavor. Calvé peanut butter is the only real peanut butter since 1948. Smeuig to the bottom. And you can taste that immediately. Enjoy the delicious coffee blend with delicious milk foam. The Buisman Cappuccino is a combination of powerful coffee, creamy milk and sugar. 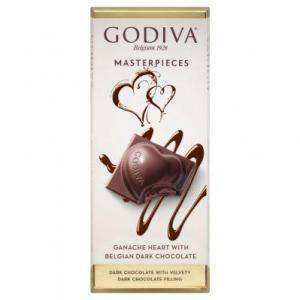 Enjoy the surprisingly mild combination of coffee with a slightly sweet caramel flavor and delicious milk foam. Buisman Café Au Caramel is made in an instant and nice to alternate with a regular cup of coffee.